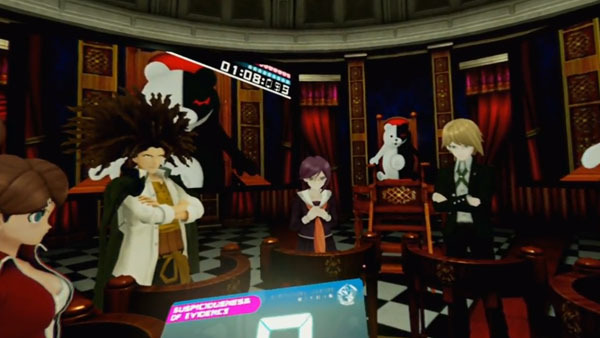 In Japan and Asia, PlayStation Plus subscribers can now download Cyber Danganronpa VR: The Class Trial for PlayStation VR. In Asia, the 658MB game download is available with English voice-overs, suggesting NIS America plans on releasing the virtual reality Danganronpa soon. The full game is about 10 minutes long. Watch a full playthrough below with English voice-overs.